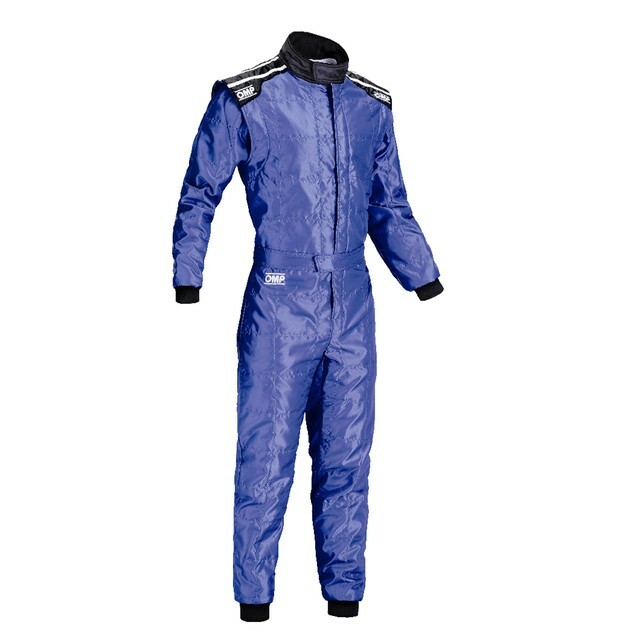 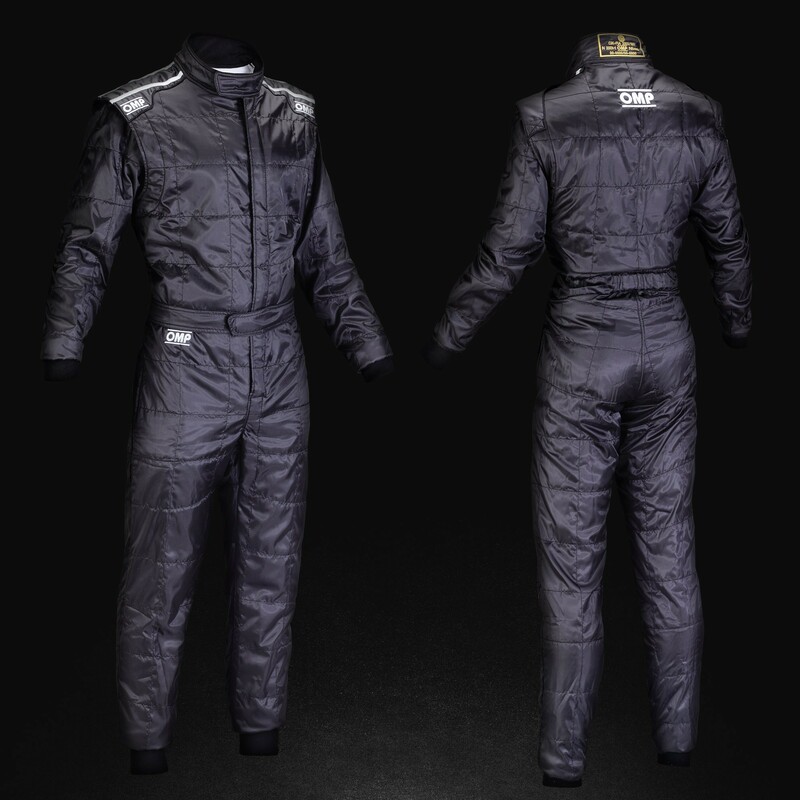 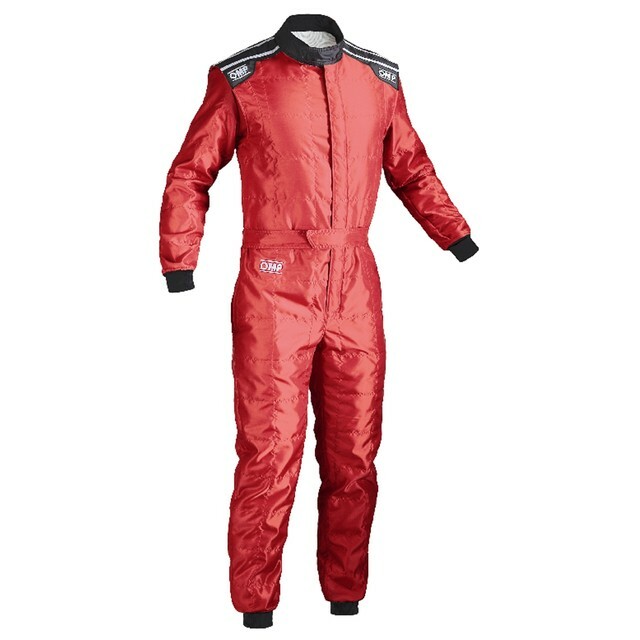 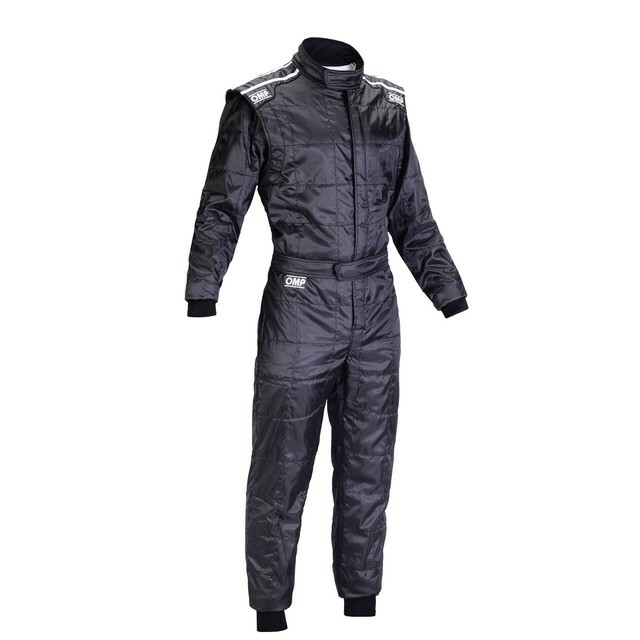 KS-4 Suit Children - Level 1 certified karting suit. Outer layer in polyester, interior in soft cotton sponge. 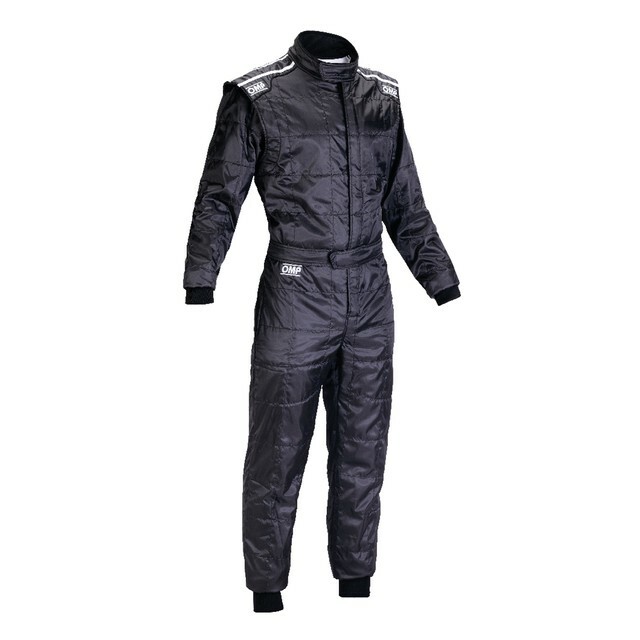 Low cut neck collar, arm bellow in elastic knitted fabric for maximum freedom of movement. 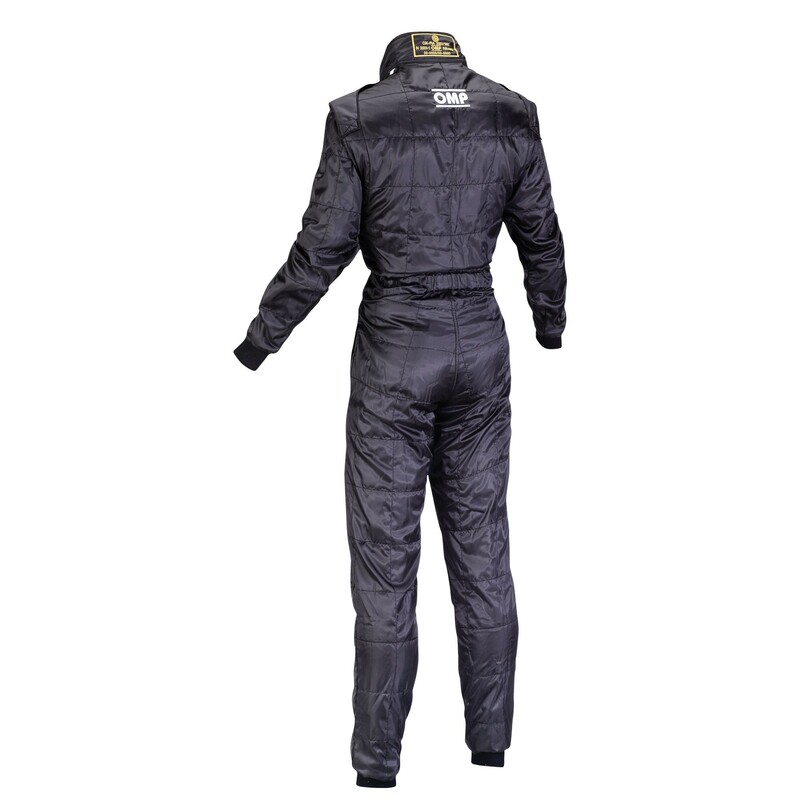 Mesh inserts for ventilation on legs, shoulder and pocket.